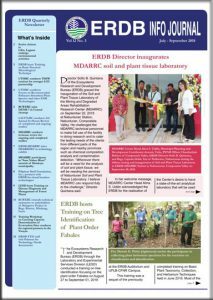 The ERDB Newsletter is a quarterly publication of the Ecosystems Research and Development Bureau (ERDB). 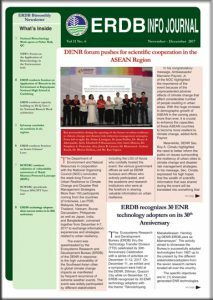 The newsletter is produced in coordination with all offices, divisions and units of the ERDB. 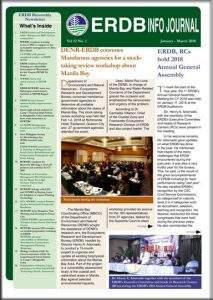 Contributions from all employees are welcome as per guidelines set in ERDB Memorandum dated August 31, 2007.